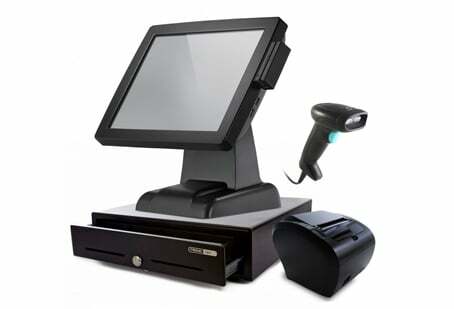 Why is ShopTill-e Point of Sale - ePOS great for your retail business? You don’t need to add your credit card, set up your new ShopTill-e account and you can try for FREE 14 days with no obligation! Any questions? That’s ok, our great support team are here to help and guide you through the ShopTill-e system and how best to use it for your business. We’re experienced in retail and ecommerce and are used to helping retailers like you everyday – would you prefer to book a Demo? Complete our form and we’ll be in touch. The ShopTill-e point of sale ePOS system provides everything you need to sell, manage and grow your retail business. Want to sell multi-channel but not ready yet? Remember with ShopTill-e there are no set-up fees, no cancellation fees and no long-term contracts. Want to sell online as well? You can with ShopTill-e! 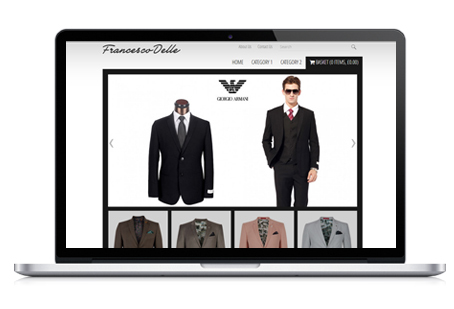 It’s a multichannel retailing platform. 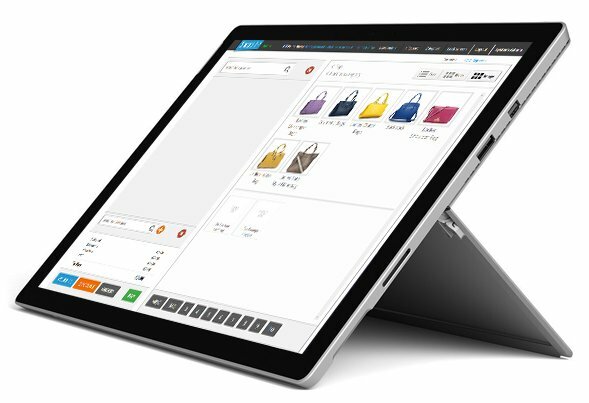 ShopTill-e includes an Online Shop Builder which integrates and works seamlessly with your ShopTill-e ePOS.